*Note that students who are declared as Pre-Neuroscience are still eligible to use all neuroscience advising services and attend all neuroscience events. In order to declare the major or pre-major, current OSU students must meet with a neuroscience advisor. To do so, please first attend an in-person information session. At the end of the session, you will be able to schedule an appointment with an advisor to officially declare. The requirements for the major are distributed across five categories: Pre-Requisites, Core Requirements, Data Analysis Requirement, and Specialization Requirements, and Breadth Requirements. Overall, students take approximately 12 classes (totaling 36 credit hours not including pre-requisites) to complete the neuroscience major. Students are also required to complete the General Education (GE) requirements for a B.S. degree from the College of Arts and Sciences. Visit our Honors page for information on additional requirements for Honors students. *Students may take specialization and breadth requirement courses before completing all of the core requirements, provided the pre-requisites for the course in question are completed. Additionally, students are required to take 1 of the following data analysis courses. Once some of the above core courses have been completed, students then declare a specialization in one of three sub-disciplines of neuroscience (Molecular/Cellular, Systems/Behavioral, or Cognitive/Computational). Students must take 5 courses within their specialization. These specializations are explored further below. Majors are required to take 2 additional courses in at least one of the other specializations in order to obtain broad familiarity with neuroscience. Some of the courses overlap between specializations; you cannot count courses that are on your specialization and another specialization as a breadth classes. You may also count up to 3 hours of research credit for one of the breadth requirements with pre-approval from a neuroscience advisor. Molecular/Cellular Neuroscience is a subfield of neuroscience that examines the mechanisms related to the basic biological processes of neurons and support cells of the nervous system. Cellular & molecular neuroscientists tend to study how neurons communicate, how parts of neurons like axons and dendrites function, and explore the anatomy/physiology of neurons. Click here:(Molecular-Cellular Specialization.pdf) for the cellular/molecular major requirements. For a web-based version of the degree requirements, please go to our courses page. Systems/Behavioral Neuroscience is a subfield of neuroscience that studies how neurons work together in networks to understand the mechanisms that underlie behavior. 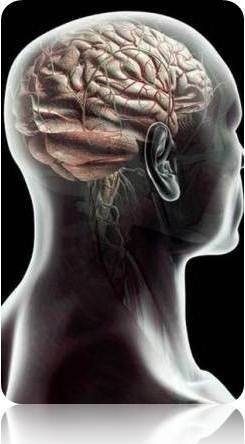 Behavioral & Systems neuroscientists tend to study how the nervous system is related to psychological and psychiatric disorders, how groups of neurons form distributed neural systems that are related to specified functions (e.g., learning, attention, and sleep cycles), as well as examines what happens when these systems become dysregulated. Click here: (Systems-Behavioral Specialization.pdf) for the behavioral/systems major requirements. For a web-based version of the degree requirements, please go to our courses page. 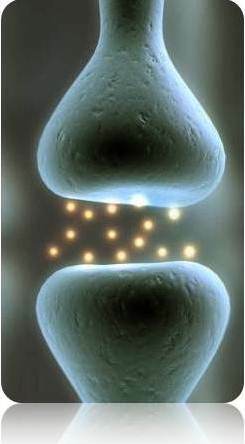 Cognitive/Computational neuroscience is a subfield of neuroscience that studies the neural mechanisms that underlie mental processes. Cognitive & Computational neuroscientists tend to study how specific areas of the brain are related to thoughts and language, create mathematical models to understand cognitive processes, and may conduct research in areas of artificial intelligence. Click here: (Cognitive-Computational Specialization.pdf) for the cognitive/computational major requirements. For a web-based version of the degree requirements, please go to our courses page. Thirty-six (36) semester credits in approved Neuroscience coursework. A maximum of 18 hours of transfer credit can be used toward major requirements. Majors will follow the College of Arts and Sciences Bachelor of Science curriculum for GE and other degree requirements. For more information on the GEs, please visit the Arts and Sciences advising webpage or click here to explore GE options by category. Students are encouraged to focus on completion of core requirements before beginning their specialization coursework. For courses to apply toward the major, you must earn at least a “C“. Research experience is also strongly encouraged, particularly for students considering graduate and professional training. You may enroll in a variety of 4998 opportunities. For more information, visit our research webpage. Up to 3 hours of experiential coursework can be applied to the breadth requirements of the major. This experiential coursework can be from any combination of the following classes: Undergraduate Research (4998) and Individual Studies (3193). Pre-approval from your neuroscience major advisor is required. An additional 2 research credit hours can count toward the major’s 36 hour requirement. 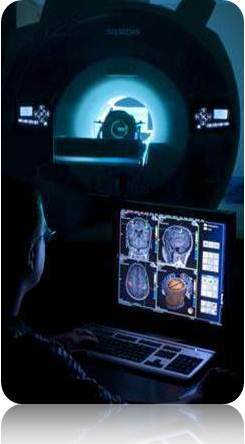 Students planning to graduate "With Honors in Arts and Sciences" should visit our honors webpage for information on Honors Contract requirements for neuroscience majors. Courses cannot count for both a minor and a major.